The Lana range from Mastercraft boasts of 8 different modern and contemporary designs in a shaggy texture. These ultra shaggy and modern rugs are made from a blend of wool and polyester to add warmth and comfort to your feet. Each rug has its own unique design which looks different and available in a combination of colours which include beige, grey, brown and silver. 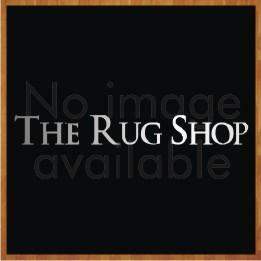 All area rugs in this range is available in following sizes: 80X140, 135X200, 160X230, 200X290.